Few things are more fun than heavy duty demolition. Except, perhaps for riding on the swinging wrecking ball. For your next Melbourne event, hire a wrecking ball ride or a Star scream ride to ensure your party will be a memorable one. This pendulum ride is sure to make a splash! 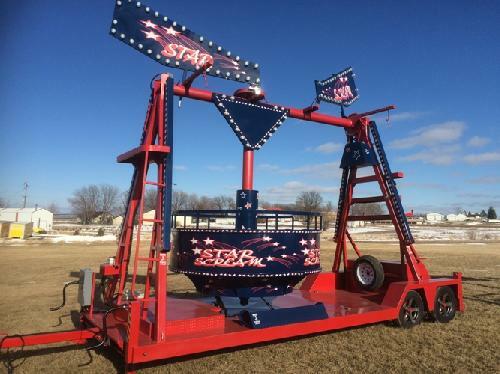 We’ve got the mini version of the amusement park all-star ride, so that you can bring the large-scale fun to your smaller-scale party. The Star Scream is the latest in kids and adults’ carnival fun hire. Holding 12 people at a time, the pendulum swinging tub is a great addition to your next event or fete! 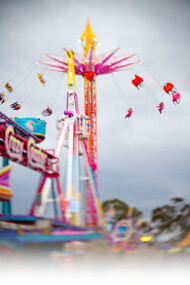 At Smart Amusements, there are few things we remember more fondly than riding amusement rides until our bellies flopped and trying our luck at the carnival games. That’s why we set out to bring the fun of amusement parks to fellow ride lovers – wherever they may be. 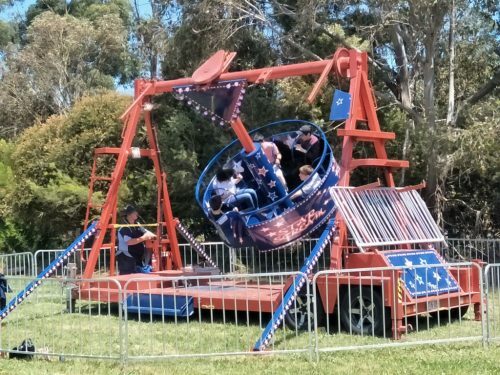 We’re passionate about providing the newest and safest of amusement rides to Melbourne at affordable rates, so that more people can enjoy the tummy-tingling excitement of swoops and jolts. If you’re visiting our site, chances are you’re pretty enthusiastic about the fun that comes along with rides and games as well! 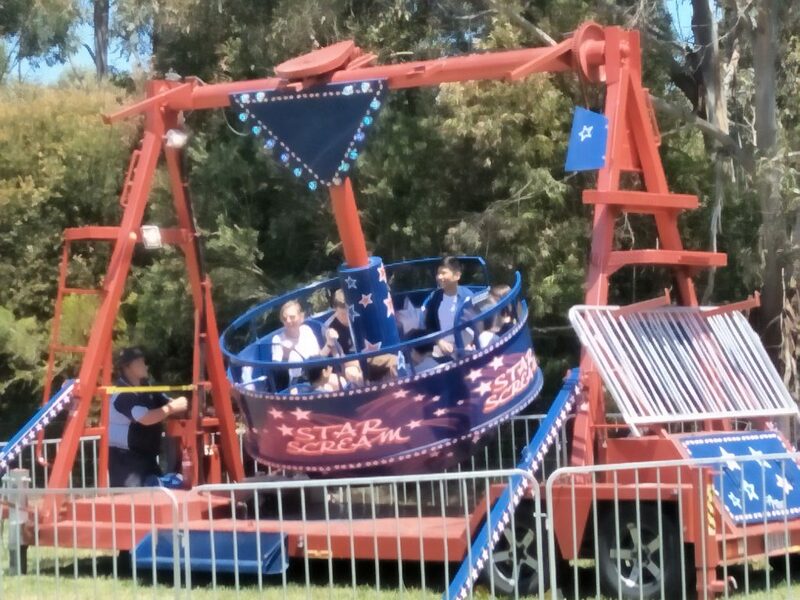 Smart Amusements have the best of carnival and amusement ride hires in Melbourne, at unbeatable prices. With us you’ll be sure to throw the most memorable neighbourhood party, birthday bash, or fundraiser around. 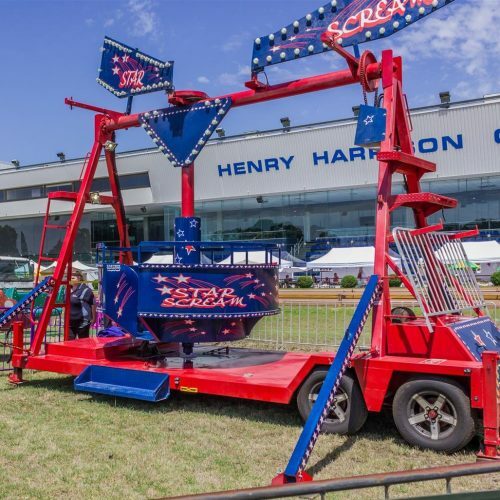 So you’re probably thinking, ‘yes, a star scream will make my event great, but I can’t just have the one ride?’ Funny you would say that, because we have an unrivalled range of amusement rides and classic carnival games to give you the complete amusement park feel within your budget! If you love proving your unrivalled strength, why not try our high strikers for adults and children alike! With our endless selection of carnival games and rides, it truly is the imagination that sets the limit to your event! Do you wish to learn more about our wrecking ball ride for hire? Feel free to reach out to our friendly and fun-loving team on (03) 9555 6606 today to discuss your event. We’re always happy to help our customers find the ride and game solution that suits their needs and wallets best! 4yrs – Adult. Must be 105cm minimum height to ride. Trailer access required Weighs 3 tonne. Site and access check required. Supplied with own 3 phase generator. The Star Scream is the latest in kids and adults carnival fun. Holding 12 people at a time, the pendulum swinging tub is a great addition to your next event or fete!